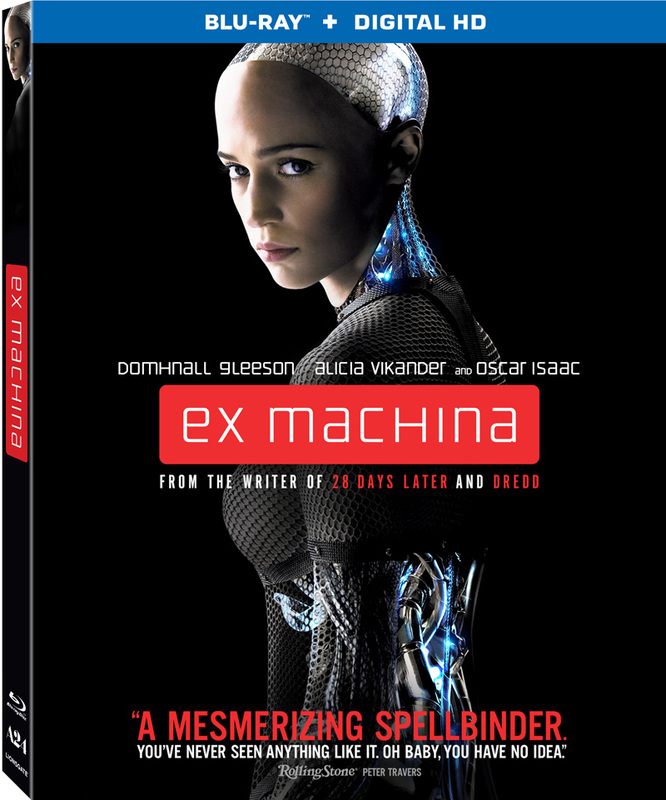 Alex Garland, writer of "28 Days Later" and "Sunshine," makes his directorial debut with the stylish and cerebral thriller, "Ex Machina." Caleb Smith (Domhnall Gleeson), a programmer at an internet-search giant, wins a competition to spend a week at the private mountain estate of the company's brilliant and reclusive CEO, Nathan Bateman (Oscar Isaac). Upon his arrival, Caleb learns that Nathan has chosen him to be the human component in a Turing Test—charging him with evaluating the capabilities, and ultimately the consciousness, of Nathan’s latest experiment in artificial intelligence. 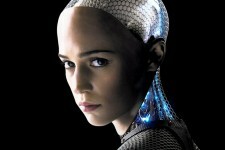 That experiment is Ava (Alicia Vikander), a breathtaking A.I. whose emotional intelligence proves more sophisticated––and more deceptive––than the two men could have imagined.